My Grandma Susan was known for dropping some great one liners. Many of them roll around in my head from time to time, and one in particular is staying top of mind these days. I’m becoming more and more troubled by the importance our culture places on external beauty. I’m fully aware of the irony here, since I’ve chosen a profession (two – if you count my role as a fitness instructor) in which appearances are valued as much or more than the skills of reading, writing, investigating, analyzing and communicating. I also know I’m becoming more and more troubled because my appearance has changed, and will continue to change. 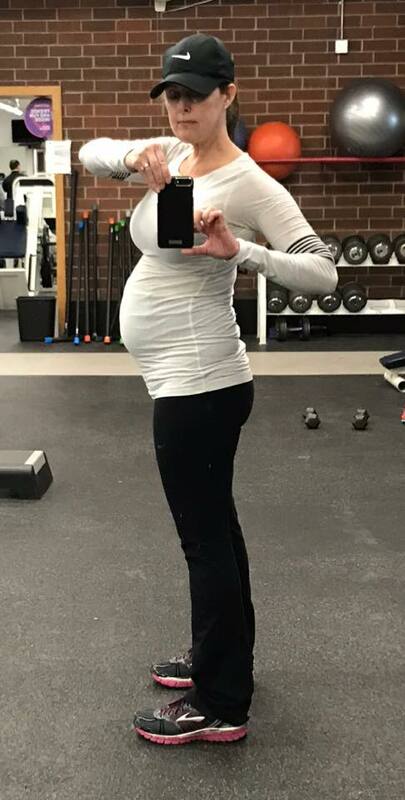 Pregnancy, age, genetics, illness, gender, race, socioeconomic status…many things have an impact on the way we look and the way our looks change over time. But the way we look shouldn’t be considered the most important thing about us. A woman sent a message that my breasts look “vulgar on tv”. Another viewer messaged me to let me know that my curly hair and glasses are “not a good look”. It’s one thing for us to deal with this sort of feedback. As I mentioned – we get it. We have jobs that put us in the public eye and one could argue we’ve signed up for this sort of criticism. But it’s not just happening to those of us on television. 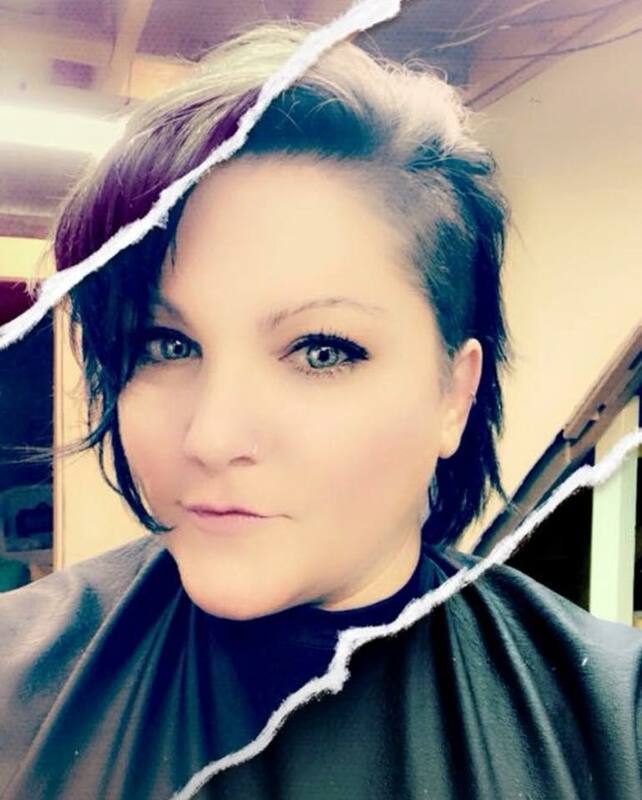 My high school friend Tabitha recently chopped her hair off. A total stranger commented on her Facebook post that the haircut was ugly. My friend Annie says her earliest memory of people commenting on her appearance is around age twelve. 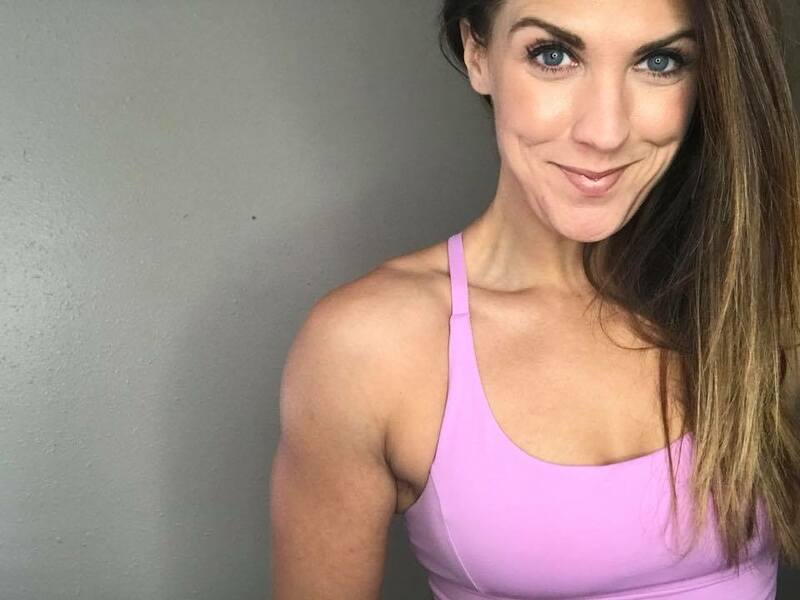 She’s now in her thirties and says comments have ranged from stretch marks to her muscular frame. Words do have power. The power to encourage, and enlighten and heal…and the power to hurt. Think before you speak (or type). How would I feel if this was directed at me? How would I feel if this was directed at my daughter/sister/mother/friend? Moreover, think about how you would like to be valued, and how you’d like the people you love to be valued. Of course it’s nice to tell someone they’re pretty; to compliment them on beautiful eyes or hair or clothes or shoes; but shouldn’t we be more concerned with what’s on the inside? Treating people with kindness and respect should be what we value most.